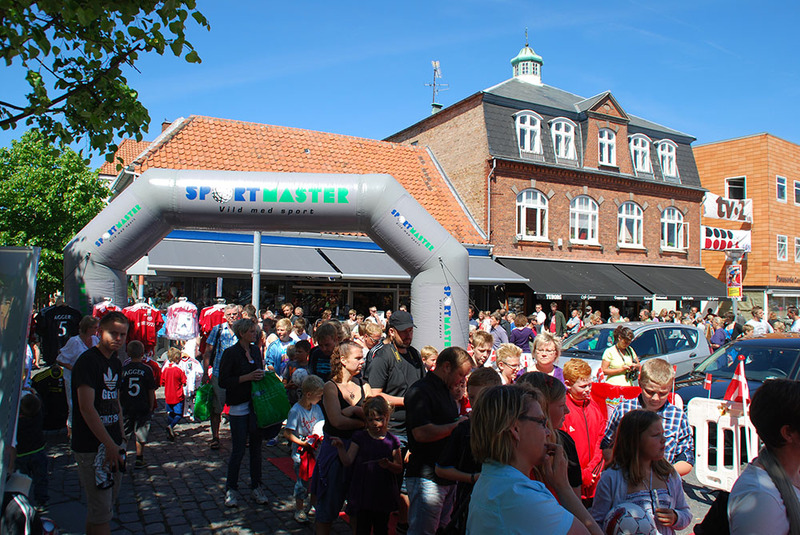 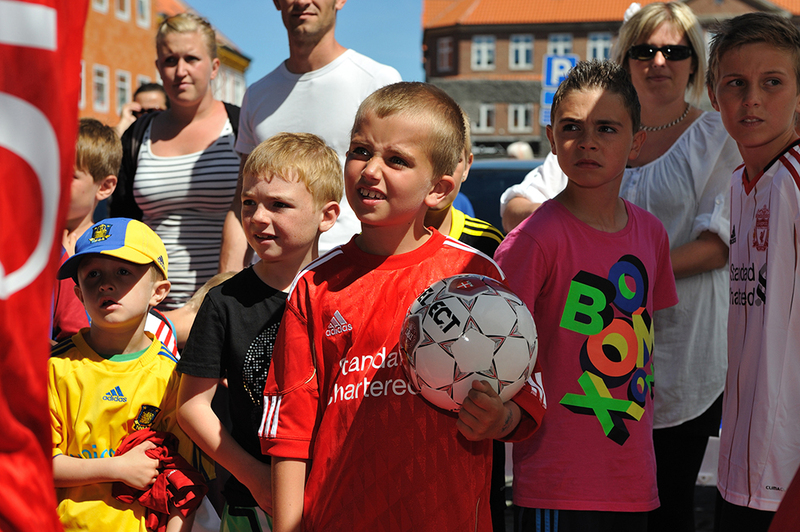 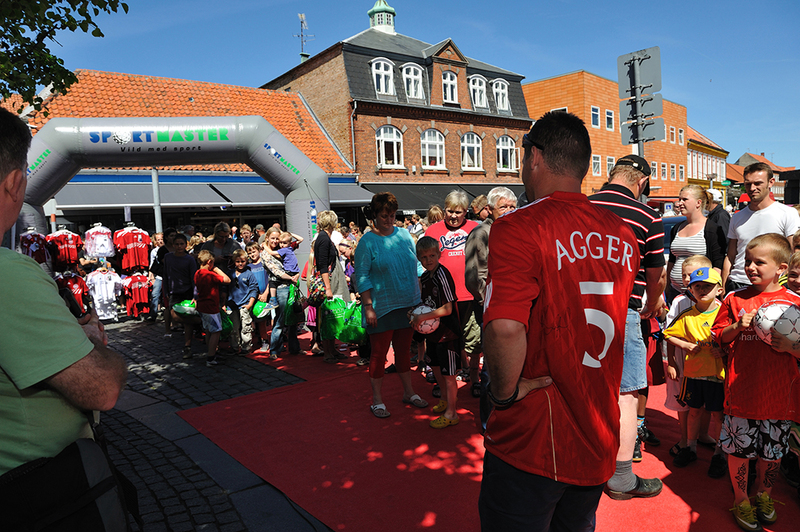 The Agger Foundation raised funds at Bornholm the island known as solskinsøen (Sunshine Island) because it gets the most hours of sunshine in all of Denmark. 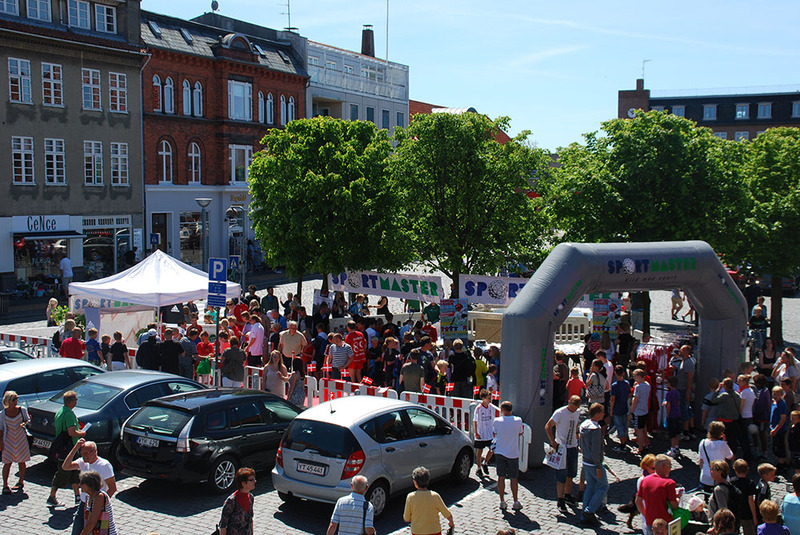 The beautiful weather was the perfect background for the event. 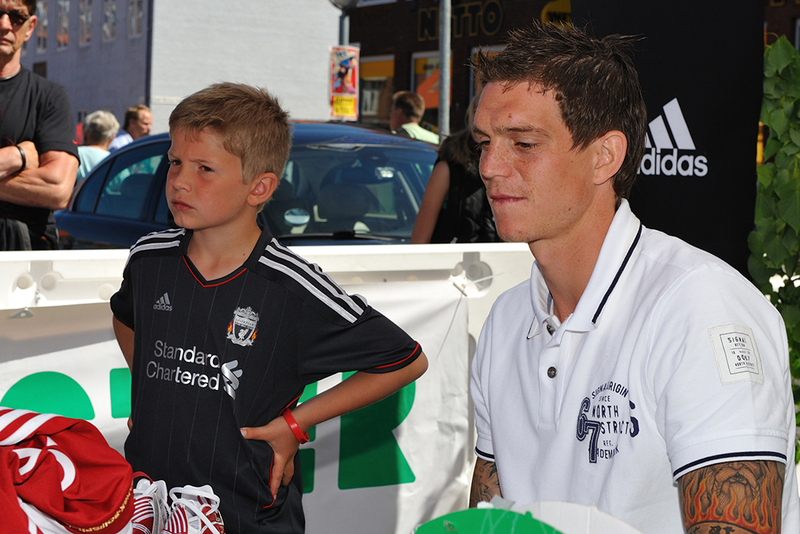 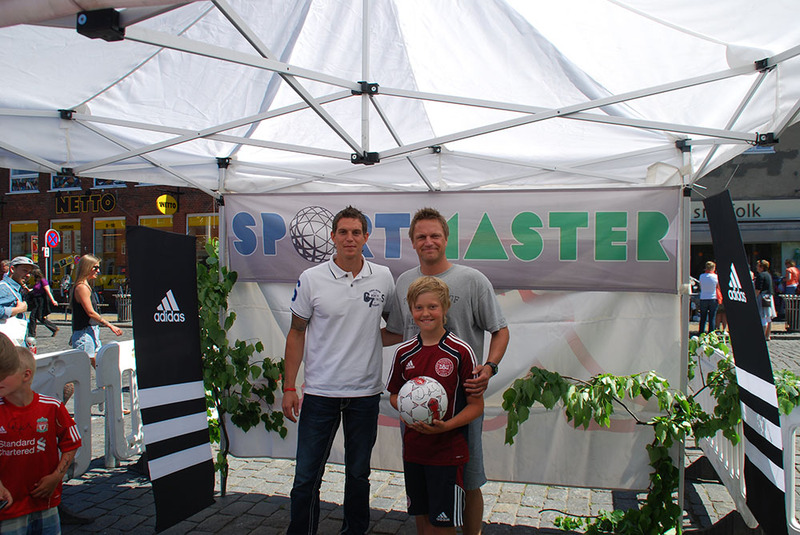 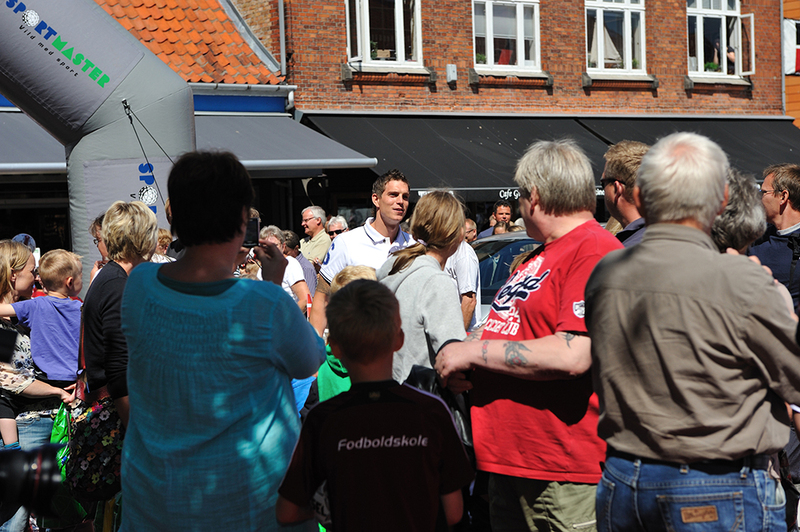 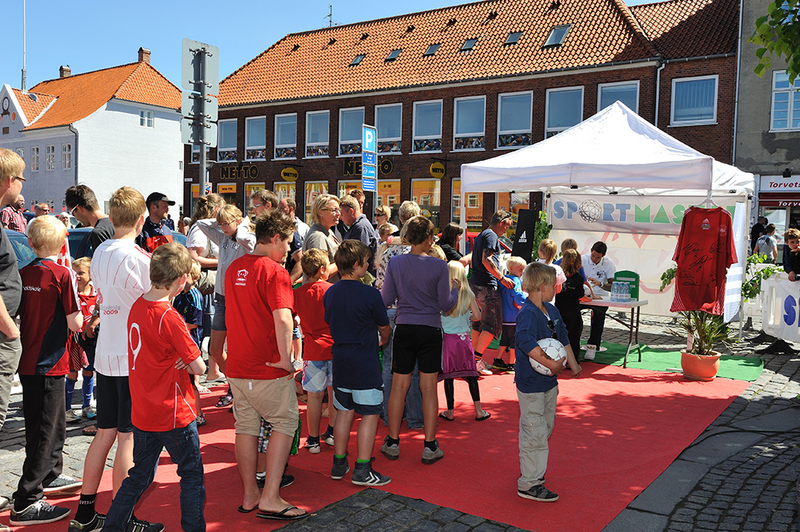 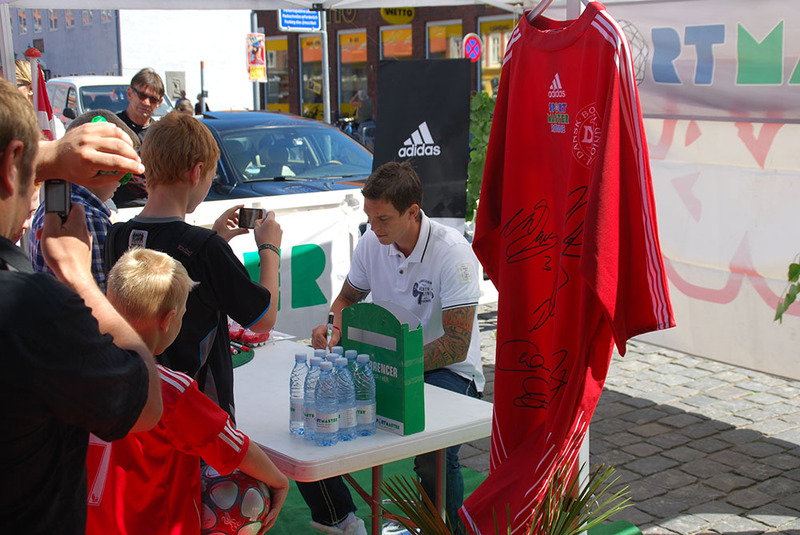 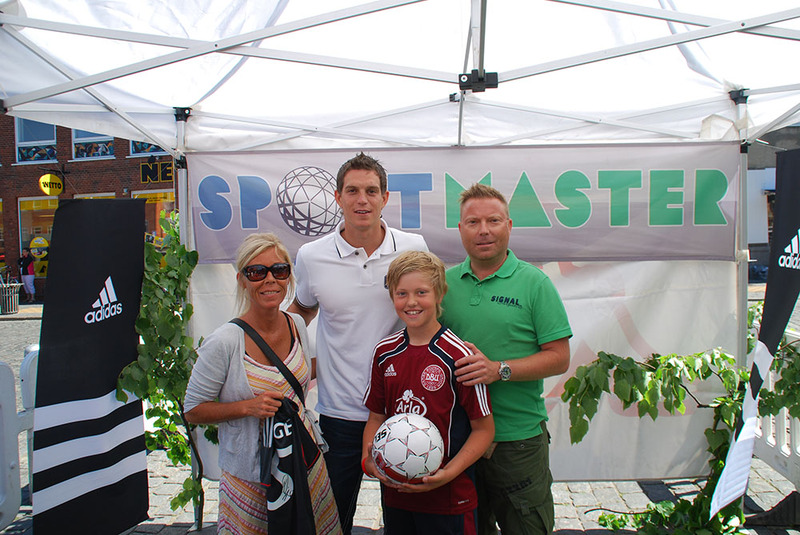 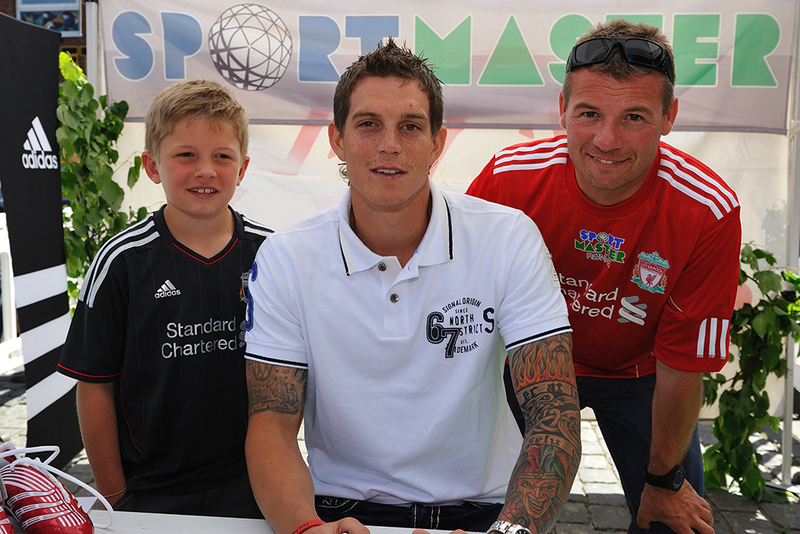 In co-operation with Sportmaster Ronne, Daniel Agger signed autographs to all the attendants on the great square.